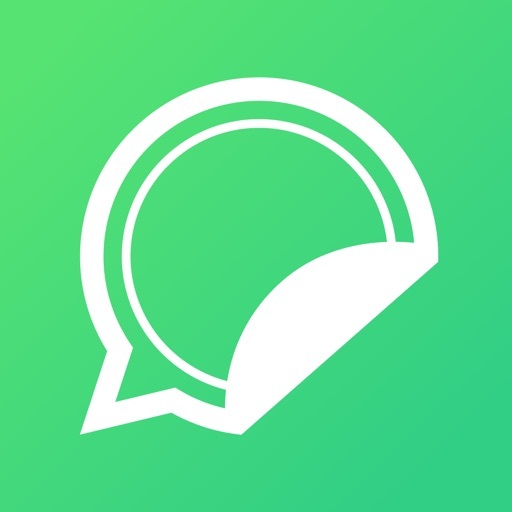 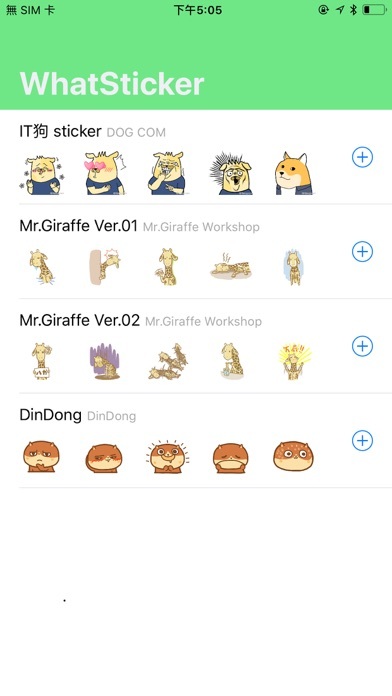 Users can add stickers to WhatsApp through WhatSticker. 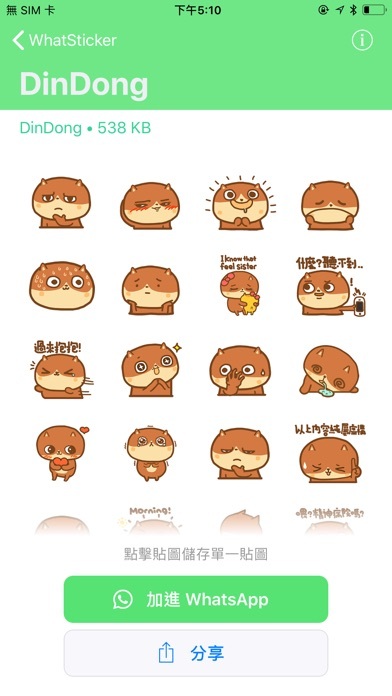 WhatSticker included 4 packs of cute stickers. 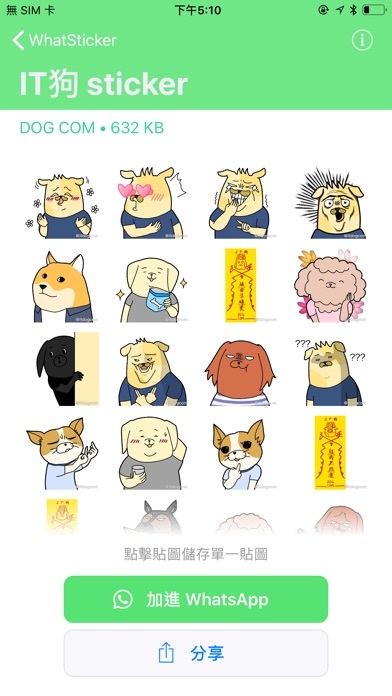 More than 60 stickers for you to use!